CESA, also known as Computer Entertainment Supplier’s Association, has revealed key statistics about the video game industry in Japan. In 2017, the video game console market which consists of packaged software, digital software, and hardware for traditional video game consoles hit 386,700,000,000 yen (USD3.5 billion) in sales. That’s a 22.7% increase year-on-year. For 11 years since 2007, the console market saw a decline in sales. 2007 was a time where the Nintendo DS Lite was a huge hit, with video game console market sales peaking at 711,800,000,000 yen (USD6.4 billion). 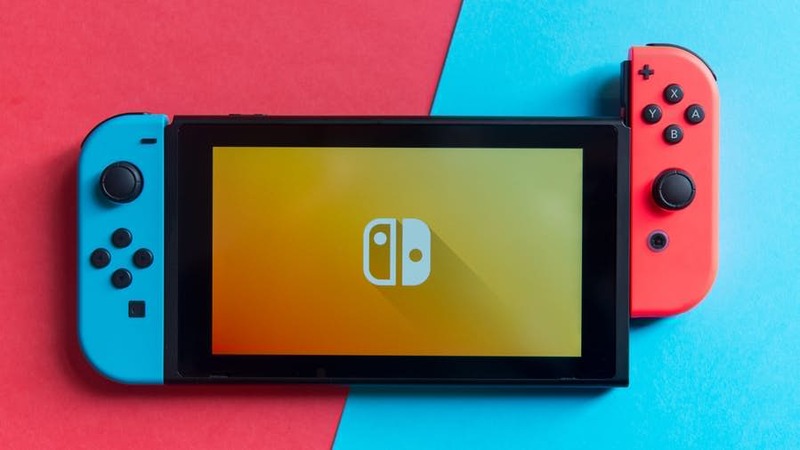 The decline was reversed in 2017, which CESA attributes to Nintendo Switch. Meanwhile, the smartphone games market reached 1,319,200,000,000 yen (USD11 billion) in sales. In other words the smartphone games market is three times bigger than the overall video game console market in Japan. Update – Sorry its 10 years not 7 years.